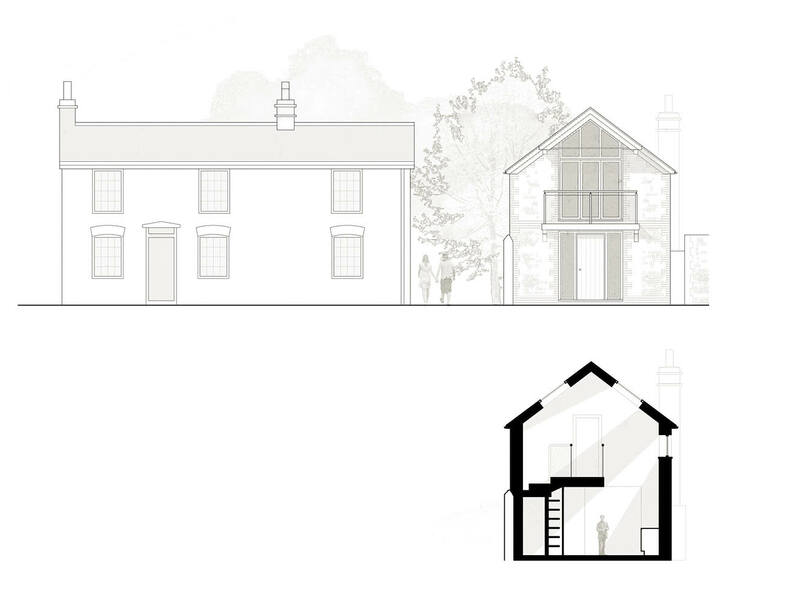 Project summary: The design of a two bedroom house, in a conservation area in Norfolk. 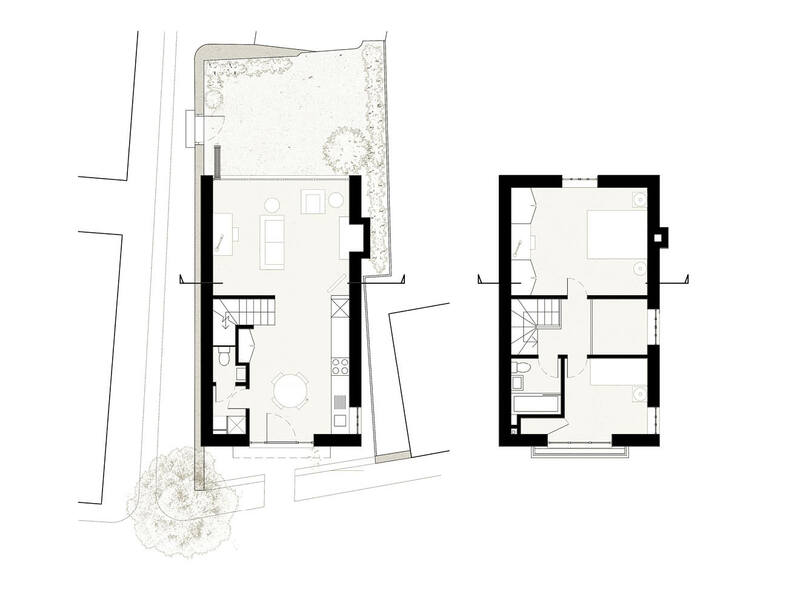 Alex Tart Architects designed and achieved a rare planning approval for the construction of a small two bedroom house on this particularly sensitive site, previously occupied by a garage. The Norfolk project is located in the Cley Conservation Area which is set in the Norfolk Coast AONB. The proposed house features local brick and flint detailing in conjunction with a contemporary facade.